Are you looking for awesome gift ideas for your family and friends who love Korean drama? Here are the list of 15 best gift ideas for your loved ones who love Korean drama. Dream High is very popular Korean drama that everyone loves. This DVD boxset with English subtitles makes a great gift idea. The story is about Six students at Kirin Art High School work to achieve their dreams of becoming rock stars in the Korean music industry. During the drama, the students learn how to develop their singing, songwriting and dancing skills while also undergoing personal growth. This is fun and entertaining Korean drama what everyone will love. Did you hear about Korean TV Streaming media player called WooriKooli? 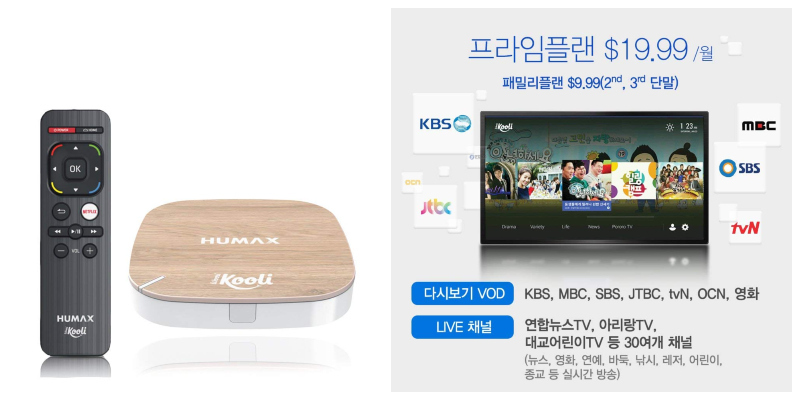 WooriKooli Streaming Media Player is the easiest and fastest way to enjoy a wide variety of Korean entertainment! 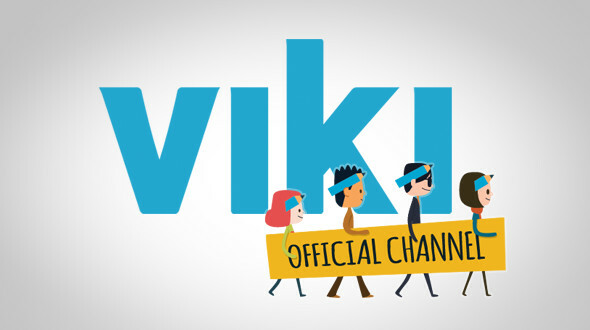 Enjoy your favorite TV dramas, K-Pop, movies and even kid channels in 1080p HD. It is simple; just plug it into HDMI port of your TV and play. This makes great gift for Korean drama fans. I love this T-shirt. Instead of Netflix and chill, it is Kdrama and chill. 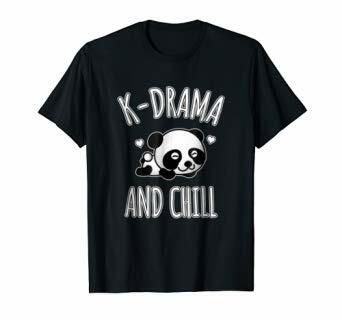 It is fun T-shirt that is perfect for all the Korean drama fans. Nongshim and Lotte Brands are two most popular brand names for food in Korea. 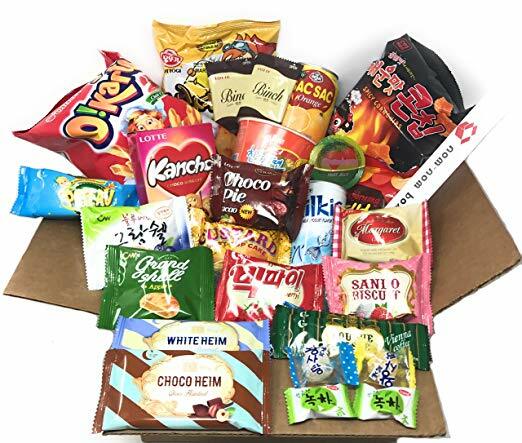 This snack box package comes with most popular Korean snacks. In fact, why not enjoy these snacks while you watch your favorite Korean drama. It will make perfect Korean drama experience. Looking for gift for newbie Korean drama fan? The Greatest Love is great drama for those who are starting out. The Greatest Love is romantic drama about a struggling musician and a popular movie star who all in love and get involve in their career. 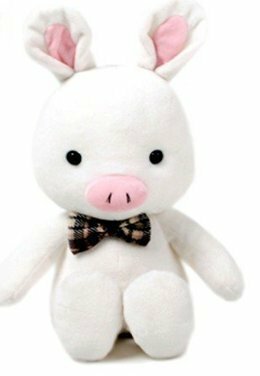 This pig doll was featured in very popular Korean drama called You’re Beautiful. Now you can get your own famous pig doll. This is the ultimate DVD boxsex. Kings Doctor is very popular Korean drama with whopping 50 episodes. 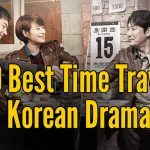 Not only you’ll enjoy watching this drama, you’ll also learn history and culture from it. You will hardly be able to wait for the next episode after watching one episode. It is story about a horse doctor, Baek Gwang-Hyun. He eventually appointed to King’s personal doctor. This drama is about his incredible life story. 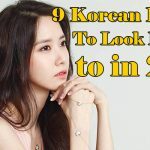 Learn to understand what your favorite K-Pop idols are saying on Korean Dramas! 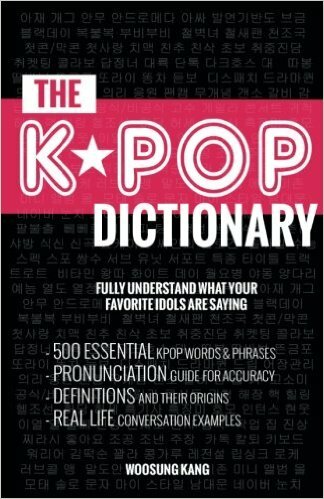 The dictionary has over 500 essential K-drama and K-Pop words and phrases with pronunciation guide for accuracy. Also, it has definitions and their cultural background with real life conversation examples. This cute owl was featured in very popular Korean drama called The Heir. 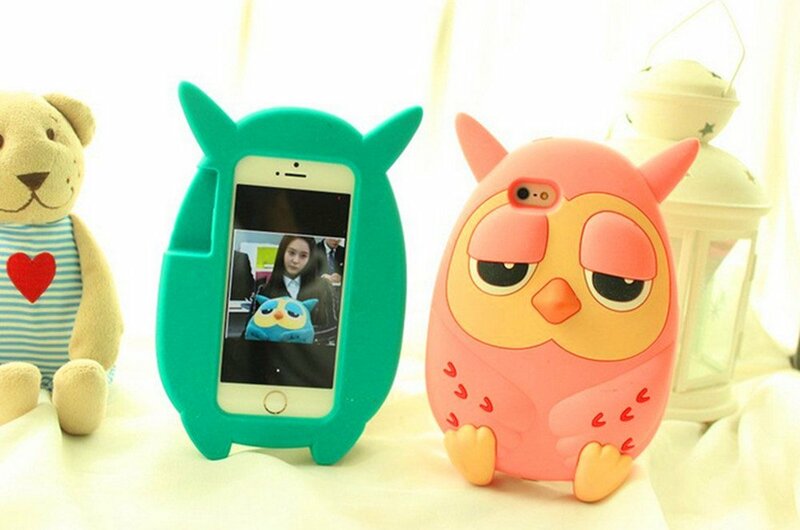 Now you can own this owl as a phone case. This make a great gift for Korean drama fans. 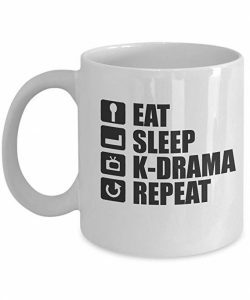 This funny Korean drama mug makes a great gift for any Korean drama fans. 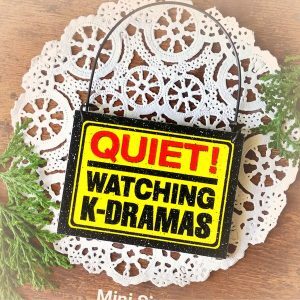 This mini-door knob hanger makes great gift for any Korean drama fans. You can use it to accent your home, office, garage, rec room, shop or most anywhere with these quality signs. It is lightweight and durable.